In a blog post penned today to the Chrome Blog, SVP of Android, Chrome OS, and Chromecast, Hiroshi Lockheimer, states that they are certainly working to bring together the best of both operating systems, but that’s about as far as he would go. He also didn’t exact deny much, other than the quote above about not phasing Chrome OS out. Instead, the blog posts talks about the success of Chrome OS, it’s scheduled updates, how it is transforming classrooms and that 30,000 new Chromebooks are activated every school day. He even announced that “dozens” of new Chromebooks would arrive in 2016. In general, it sounds like Chrome OS is here to stay, for the time being. As that original WSJ report mentioned, 2017 is the frame for things to get fun, though. The next 12 months or so will be key to watch if you are still buying into one operating system from Google going forward. 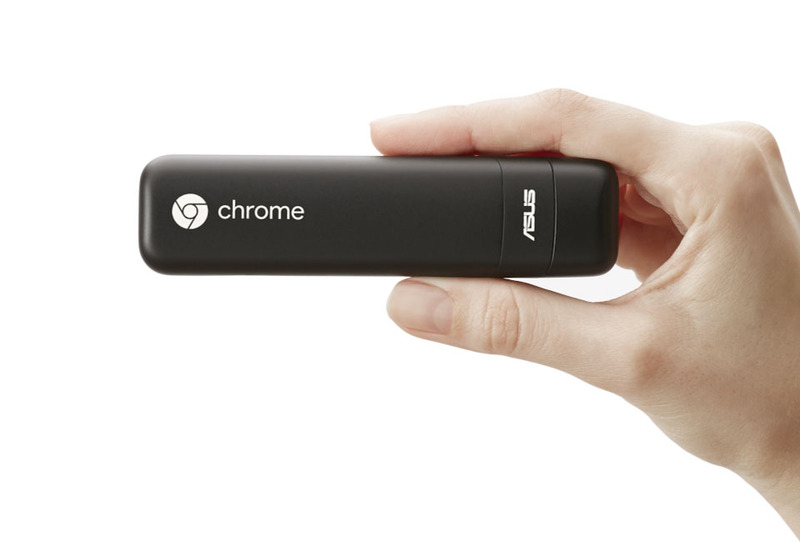 On a related note, the ASUS Chromebit, which is a full computer in the shape of a candy bar, will launch in the next couple of weeks or $85. You may remember this device from an announcement back in March. It’s basically an HDMI dongle that plugs into any monitor to give turn that screen into a computer. Cool, right? So that’s the news. Chrome OS isn’t being phased out…for now…or something.